On August 13th, the Stars Group announced the company’s three-monthly financial results for the period that ended on June 30th. Behind the owner of PokerStars, one of the best UK poker sites is a busy period that saw Group’s revenues increasing by 29%. 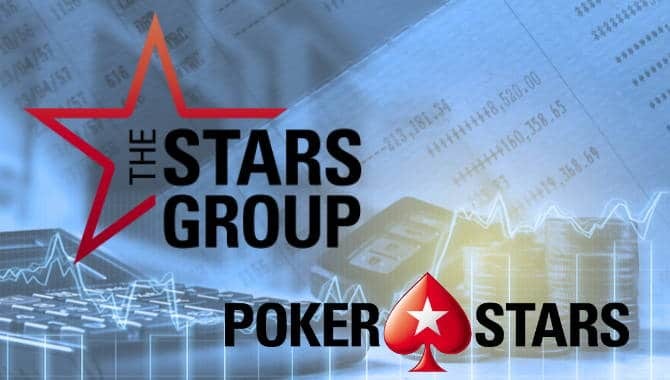 The Stars Group also plans on maximising its profits by expanding its presence in the US sports betting market. During the second quarter, Stars generated a revenue of $411,512 which is a 34.8% increase taking into account last year’s 305,305. When comparing Stars’ income between January and June this year, the group reported $804,403 in revenues. During the same period the previous year, Stars earnings were lower by 29.2% or $622,625. Stars Group Chief Executive Officer, Rafael Ashkenazi explained that the group’s increased income came from organic growth that accounted for 15% revenue rise. Stars also increased the ownership it had in CrownBet and William Hill Australia from 62% to 80%. As a result, the performance of both companies contributed to Stars’ income for the second quarter. The group’s Australian acquisitions generated a gross profit of $46.8 million. Ashkenazi pointed out that Sky Betting & Gaming has not yet made an impact on the group’s revenues. However, he expects to see Stars’ largest acquisition bringing in profit during the next quarter and beyond. The company is happy with the cross-selling strategies it implemented in the first half of 2018. The revenues of Stars’ casino segment went up by 26.3% on a year-over-year basis. Thanks to the World Cup and launch of BetStars in new markets, the company doubled their sports betting income that reached $19.6 million. 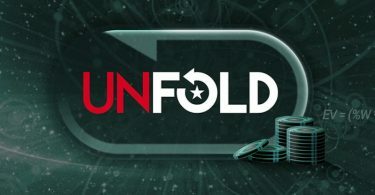 Revenues the Stars poker brands generated in the second quarter accounted for $217 million or 52% of total revenue. “We are now focused on the next stage of our transformation—integration,” concluded Ashkenazi. We want you to be a responsible gambler. Leave this site if your below 18+ years old. Copyright © 2018. 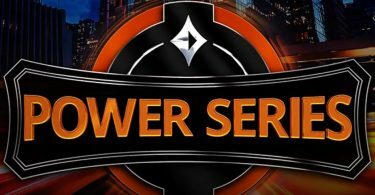 Created by Poker sites.